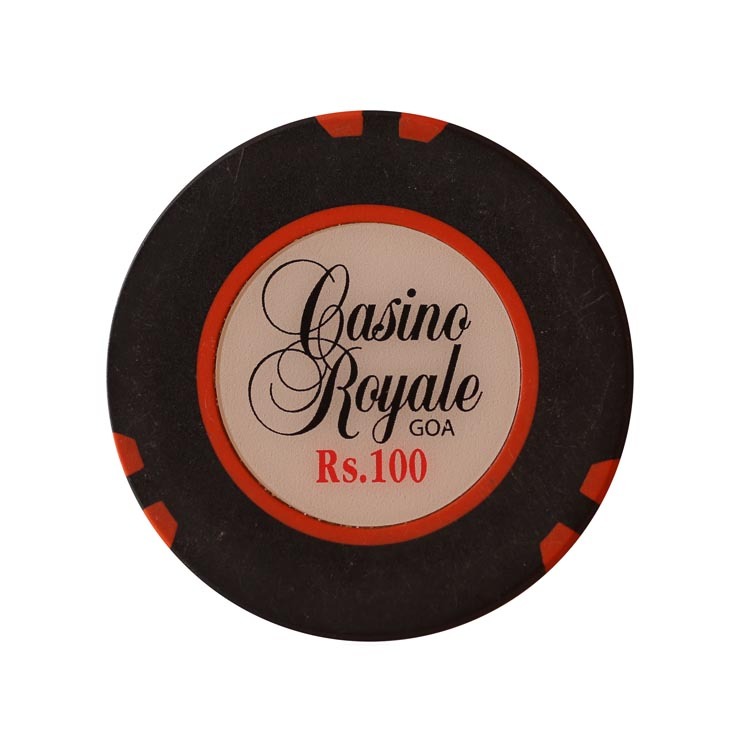 This chip is from Royale casino in Panaji, Goa, India. 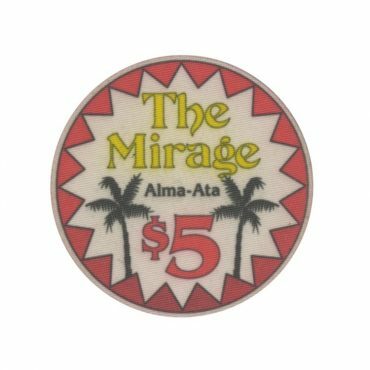 This chip is from Mirage casino in Almaty city, Kazakhstan. 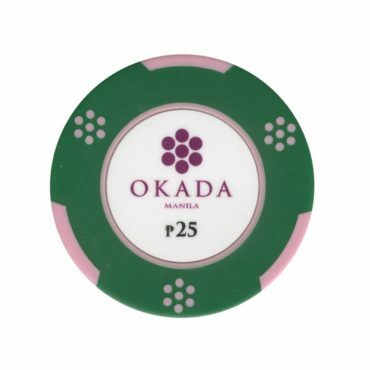 This chip is from Okada casino in Manila, Philippines. 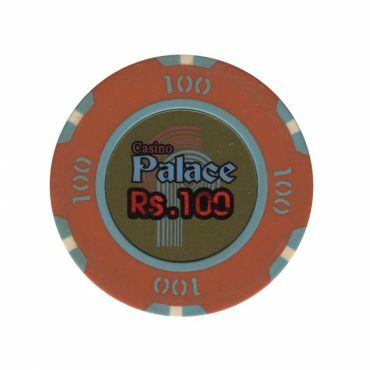 This chip is from Palace casino in Arpora, Goa, India.